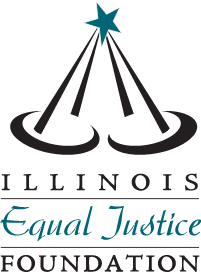 Illinois Governor Quinn has taken the decisive step to finally close Tamms Supermax prison in Southern Illinois, despite fierce opposition from the American Federation of State, County, and Municipal Employees (AFSCME). 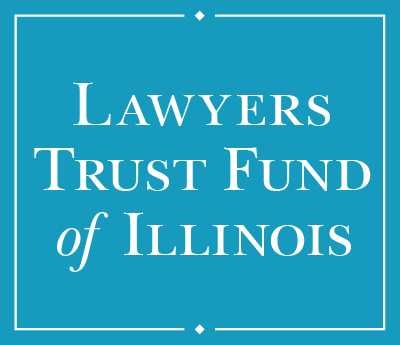 Governor Quinn has announced that the money that had been used to run Tamms will be directed toward the Department of Child and Family Services (DCFS). We at the Law Center applaud this decision. There are only 168 men currently imprisoned in Tamms. Their lives are ones of continuous torture as a result of the extreme solitary confinement that is the policy of Tamms’ “correctional” philosophy. While many advocates of the continued need for places like Tamms maintain that these prisoners are the “worst of the worst” in reality most of these men have severe mental illness for which they get little to no treatment. 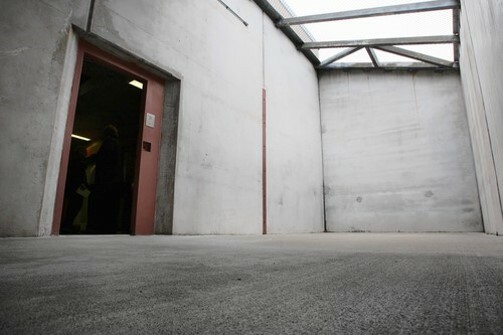 Moreover, the extreme solitary confinement of Tamms tends to exacerbate and even create the symptoms of mental illness. On the other hand, DCFS provided services for over 2,700 struggling families and over 7,000 youth in 2011. Already in 2012, over 1,500 new family cases have been opened and almost 6,000 youths have received services. The need is there and the department appears to be trying it’s best to provide services to families and young people so that in the long-run there will be no need for places like Tamms. 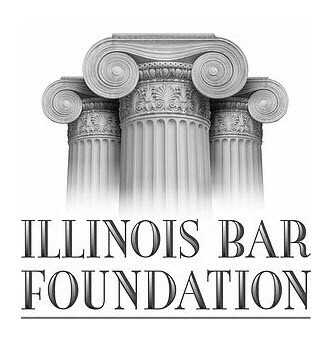 The Children’s Defense Fund speaks directly to the problem s created when post-conviction correctional programs are better funded that schools and social welfare programs. They call it the “cradle to prison pipeline.” Children from poor, and often African American or Hispanic, families never get a chance to avoid incarceration. Michelle Alexander, in her book The New Jim Crow: Mass Incarceration in the Age of Colorblindness, points out that in 2011, the United States’ “state and federal prison population exceeds that of the top 35 European nations combined.” The Children Defense Fund maintains that “states spend on average two and a half times more person prisoner than per public school student.” Why are we spending so much on punishing people and so little on programs to avoid the need for punishment in the first place? This seems to be Governor Quinn’s underlying rationale for closing Tamms and better funding DCFS. 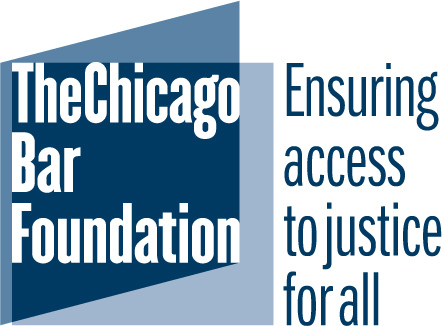 By better funding DCFS is PREVENTATIVE. By giving children and families the tools to be productive members of society, we are helping them avoid the “pipeline” to prison. AFSCME’s arguments that the closing of Tamms will result in job loss for hundreds of state employees, fails to recognize one important detail. DCFS employees are also members of the union and more funding indicates more jobs. State employees will not be losing jobs when Tamms finally closes its doors.